Our team has the depth and scope of knowledge, expertise, and experience to manage multifaceted wealth. David Goodson has more than 30 years of experience working with corporations, pension plans, and individuals on investment issues, including security selection, portfolio design, and investment management. 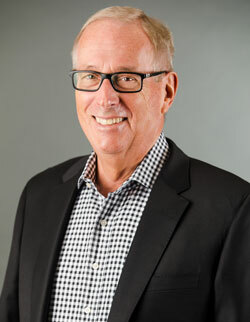 Jim Proffitt has more than 35 years of experience working with corporations, pension plans, individuals, and families on various issues including investment management, income and estate tax planning, and philanthropy. Neil Goodson is responsible for constructing investment strategies for the firm’s institutional and private wealth clients. From 2010 to 2016 , Neil was a research analyst and assistant portfolio manager at New Century Advisors LLC. Carol Neville oversees the operations staff and administers the firm's internal policies. Her team maintains the firm's accounting system and the preparation of client reports. 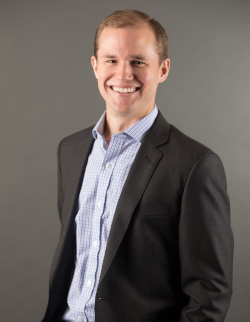 Ben Goodson manages client relationships, evaluates investment strategy, and oversees client development for the firm. He previously worked for JPMorgan Private Bank in the UHNW Global Families Group in NYC. Michael Cermak evaluates economic and capital market data for the firm, reports to the investment committee about company and portfolio due diligence, and oversees the 401k investment platform.